The big difference hiding in the slight difference. It is the thumb of the foot. 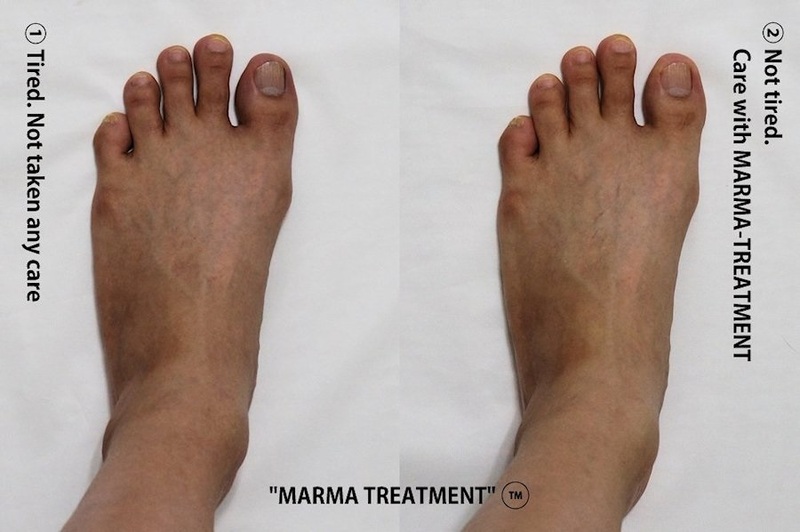 Photo 2 shows the condition with care with MARMA TREATMENT （TM） of the thumb. There are things that are appearing or disappearing in delicate differences. That is rotation in the orientation shown in Photo 3. 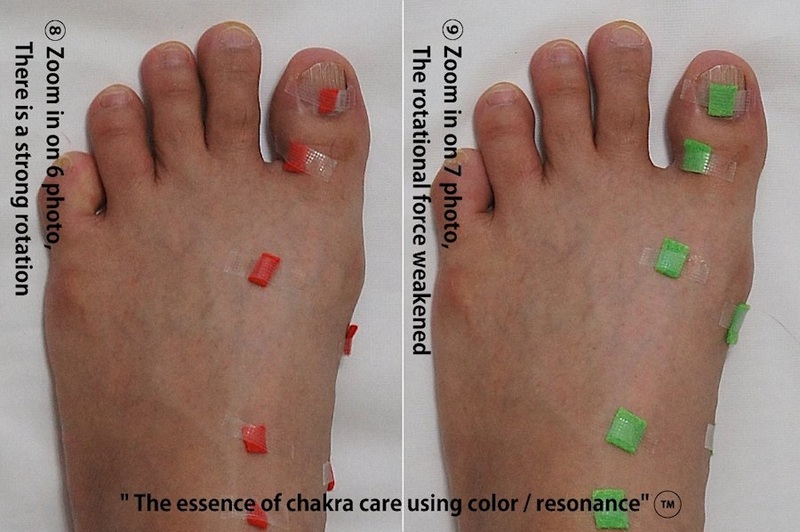 This rotation is the essence that is happening on your finger. Based on this, please look at each magnified photo. In photo 4 and 5, turning attention to rotation, I think that it will come up. I think that you can also understand. 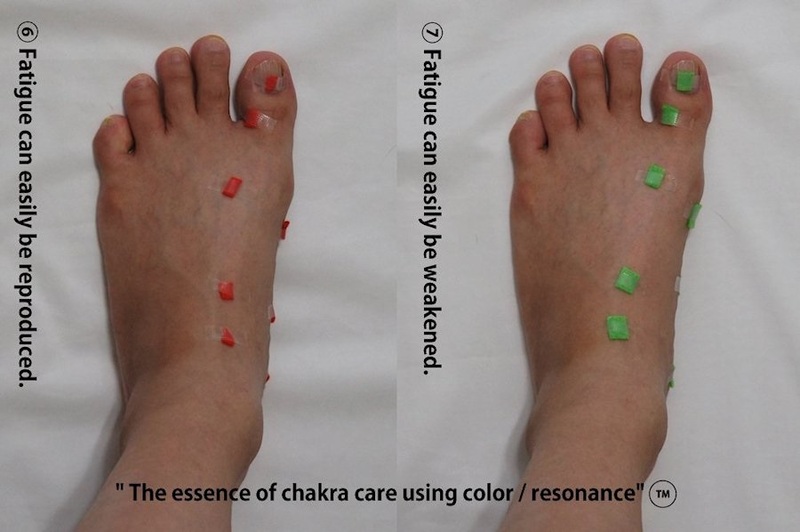 Next time I will try with the technique of " The essence of chakra care using color / resonance （TM）". That is the method of Photo 6. This is only for the purpose of feeling for comparison, actually it is hard to walk, so you do not need to do it. The way to weaken the rotation is Photo 7.
you can see that the rotation appears and disappears in the same way. If you feel like it is comfortable by doing like photo 7, please take in it. The color that causes this miracle is not green. It is yellow green.